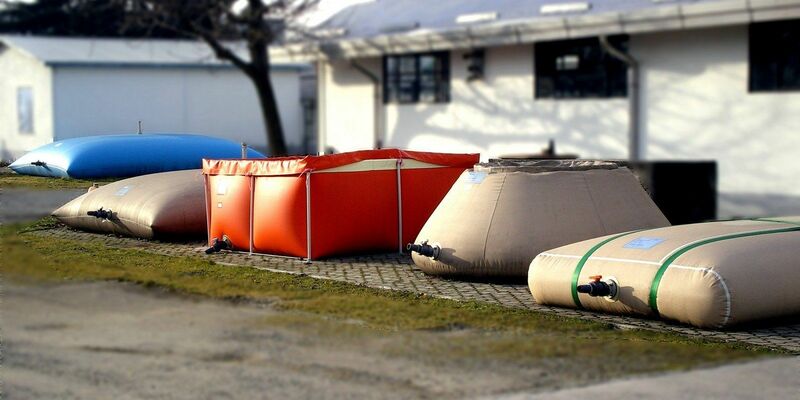 Socap foldable tanks are a perfect solution to storage water, liquid or fuels. 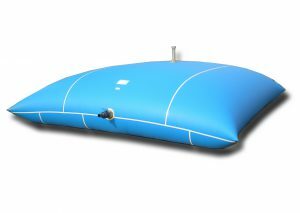 Available in different shapes: onion, pillow or square/rectangular with frame, are made with polyesther fabric coated on both faces with pastomers. They could contain liquids or fuel. 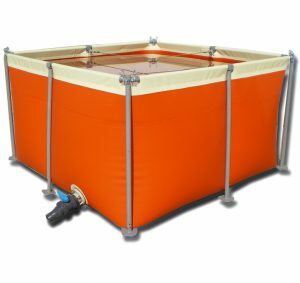 Flexible tanks can be supplied according to needs of use with optional accessories if required.